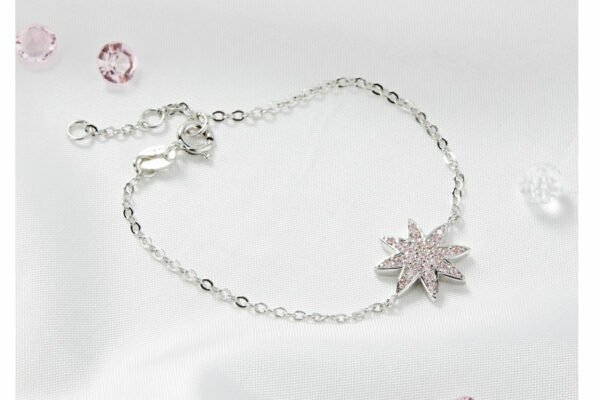 This beautiful Pink Star Bracelet is wonderfully striking in appearance. 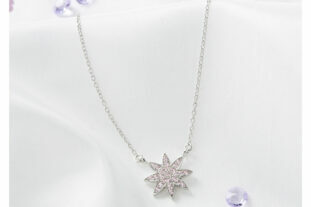 Crafted from sterling silver with a rhodium finish to ensure the longevity of tarnish-free jewellery, and embellished with sparkly pink cubic zirconia stones. This quality bracelet will make a perfect gift for any little girl and will truly add sparkle to everyday life or party time. * The bracelet will arrive beautifully gift wrapped in our special Ollie & Leila box, complete with a tied ribbon, to add that extra special personal touch. This stunning bracelet has round links making it adjustable. The total bracelet chain length measures approximately 16cm. 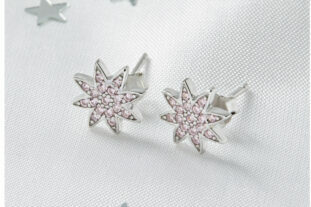 The star diamater is approximately 13mm.